So many drivers know to change their oil regularly and to check on their tires, but many tend to ignore their brakes until an obvious problem arises. 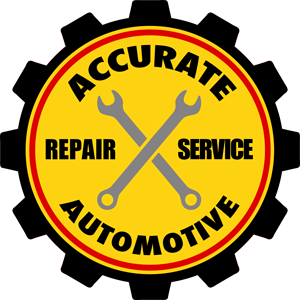 At Accurate Automotive, we believe that regular brake inspections are a must. And when you bring your vehicle to our auto repair center, we'll take the time to inspect your brakes thoroughly so that you get the peace of mind you deserve.